Quite a few companies are getting in on the video streaming service craze, but most of them are entertainment giants like DC or Disney. Very few could have foreseen Fox News' latest decision to follow suit with a subscription-based streaming service of its own. The news outlet plans to launch the service, dubbed 'Fox Nation,' on November 27. Subscription tiers will start at $6 per month, or $65 per year, depending on your preferences. According to Deadline, some of these subscription tiers will contain extras such as collectible medals, watches, hats, glasses, and coins. It's not entirely clear what Fox Nation will look like, nor do we know what content it will contain. However, Deadline claims the service will include Fox "personalities" like Tucker Carlson, Laura Ingraham, Brit Hume, and Sean Hannity. ...the service will include Fox "personalities" like Tucker Carlson, Laura Ingraham, Brit Hume, and Sean Hannity. "We are incredibly excited to bring our viewers exclusive access, content and experiences from our Fox News stars at an attainable price," said Fox Nation Senior VP John Finley in a statement. 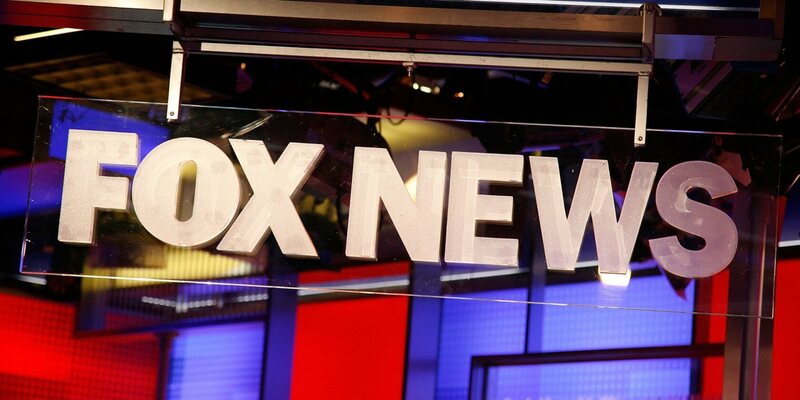 "In an on-demand era of viewers watching content wherever and whenever they want, Fox Nation will complement and enhance our powerhouse Fox News programming for the loyal superfans who want to remain connected to our signature platforms." While it's impossible to say how well Fox Nation will work out in the end, it's certainly an intriguing concept. There are very few -- if any -- network-owned streaming services that offer their most popular news shows on-demand and all in one place. We'll certainly be keeping our eye on Fox Nation as it grows, and we'll let you know how successful (or not) it turns out to be.